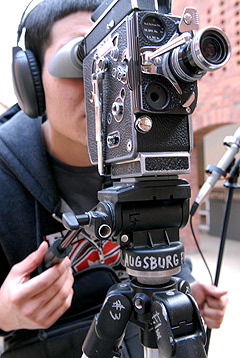 The cinematic creations of nine Augsburg College filmmakers will be featured at the 2012 ACTC Student Film Festival on Wednesday, November 14. The festival will take place at the St. Anthony Main Theatre in Minneapolis and begin at 7 p.m. 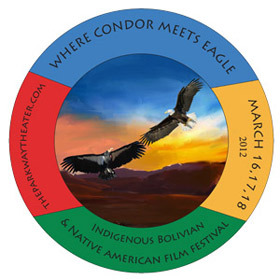 The Augsburg Native American Film Series, in collaboration with Phillips Indian Educators and the Parkway Theater, presents Where Condor Meets Eagle: Indigenous Bolivian and Native American Film Festival and Cultural Exchange Screening, March 16-18 at the Minneapolis Parkway Theater. All events are free and open to the public.